Vote: What Is the Best in DC for 2018? 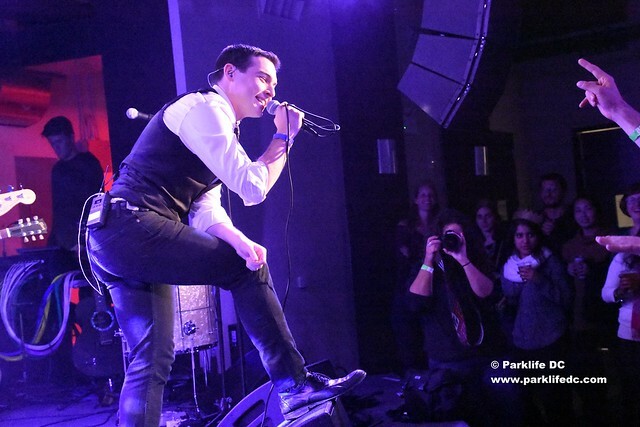 Posted on 11/26/2018 by Mickey McCarter	in Around Town, Live Review and tagged 9:30 Club, All Things Go, All Things Go Fall Classic, awards program, Bacchae, Bat Fangs, best of dc, best of the year, Black Cat, Broke Royals, City Winery, DC Music Rocks, DC Music Rocks Festival, DC9, Funk Parade, Kingman Island, Kingman Island Bluegrass and Folk Festival, Loi Loi, Park Snakes, Pearl Street Warehouse, Priests, ShamrockFest, Sol Roots, The Anthem, Thrushie Awards, Tiny Cat Dark Music Festival, Union Stage. 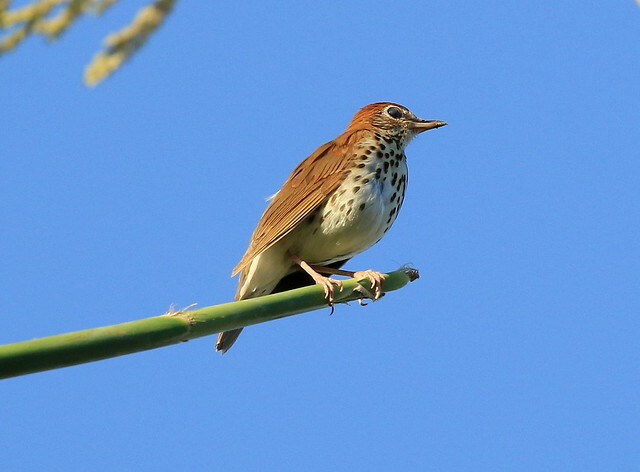 Parklife DC will honor DC bands and venues with our inaugural awards program, named for our new mascot, DC’s own state bird — the Wood Thrush. Our Thrushie Awards are inspired by our mission to review live music concerts. 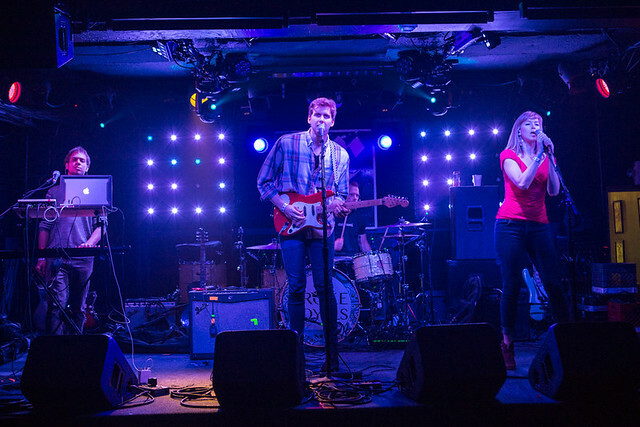 Poll: Who Is the Best Local Band in DC? Posted on 11/21/2018 by Mickey McCarter	in Live Review and tagged awards program, Bacchae, Bat Fangs, best band, best of dc, Broke Royals, local band, Loi Loi, Park Snakes, Priests, Sol Roots, Thrushie Awards. Welcome to the 2018 Thrushie Awards! Parklife DC will name the best local band of the year with your input. Vote for the best DC band now through Dec. 1. Now, we fully realize that there will be a lot of strong opinions about our list, and we readily confess that we could review even more local bands next year. But for now, our poll is limited to bands reviewed by Parklife DC in the last year. As this is our inaugural year for the Thrushie Awards, we sought to keep this list short. Posted on 01/03/2018 by Mickey McCarter	in Live Review, Local Spotlight and tagged Americana, Broke Royals, folk, power pop, record release party, Union Stage. Time is very important to Broke Royals, the DC Americana-flavored power pop band founded by Philip Basnight and Colin Cross. 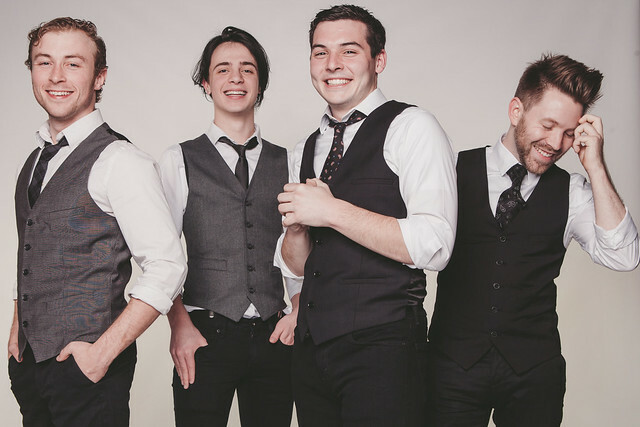 Their debut single, released in May 2014, was called “About Time,” an ode of encouragement dedicated to taking time to care for yourself. Posted on 12/05/2017 by Mickey McCarter	in Live Review and tagged Americana, Broke Royals, folk, power pop, record release party, Union Stage. 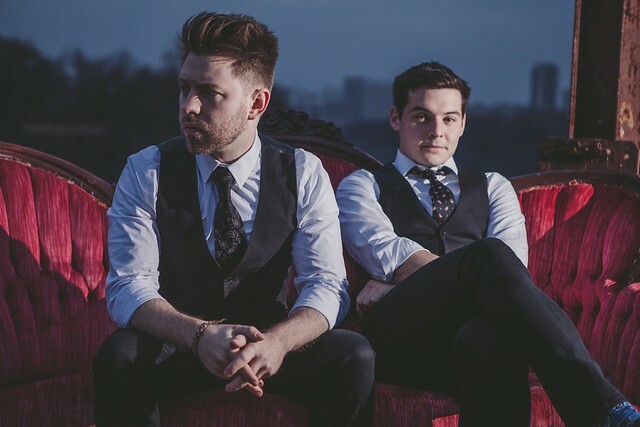 DC duo Broke Royals released their self-titled debut album on Nov. 17. The gents will present its songs live in an official album release show at the new Union Stage on Thursday, Dec. 28. Posted on 05/19/2017 by paivi	in Live Review and tagged Broke Royals, Color Palette, electropop, indie rock, Rock and Roll Hotel. 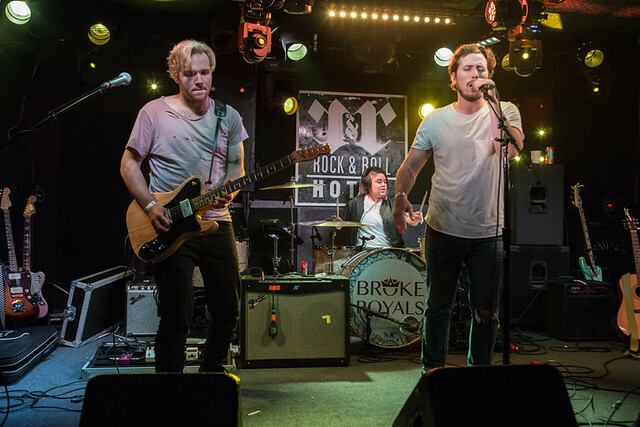 Color Palette, a DC indie rock quintet, was one of the bands opening for Broke Royals during their third anniversary show at Rock and Roll Hotel on Saturday, May 13. Paivi caught some photos of Color Palette in action. Posted on 05/18/2017 by paivi	in Live Review and tagged art pop, Broke Royals, EXNATIONS, Rock and Roll Hotel.